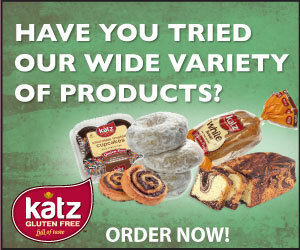 Northern Delaware now has a gluten-free bakery to call its own. Sweetopia (888-576-2598) offers delivery within 10 miles of the Wilmington/Greenville area for a $5 charge. The menu includes a variety of cakes, cookies and sweet breads. If you missed Tuesday's blog post, you can read my review of Rittenhouse Square's homey Waffles & Wedges, which offers gluten-free waffles and variety of potato wedges. 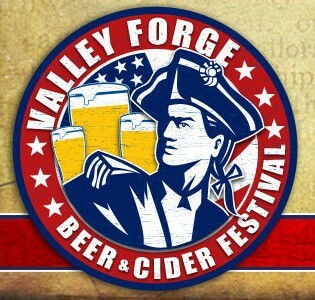 Tomorrow is the 5th Annual Valley Forge Beer & Cider Festival at the Greater Philly Expo Center in Oaks, Pennsylvania. Attendees will be able to sample 14 different hard ciders as well as Spiked Seltzer, which I wrote about in October. Tickets are still available for the 12:30 p.m. and 5:30 p.m. sessions. The event will help support the local Committee to Benefit the Children (CBC) at St. Christopher’s Hospital in their efforts to improve the quality of life for children and families who face cancer, leukemia and serious blood disorders.